Thierry Brusseaux, elected President of the EPA’s Political and Strategic Committee. On September 14, 2018 in Prague, Thierry Brusseaux, Marketing Director France at Flowbird was elected President of the Political and Strategic Committee of the European Parking Association (EPA). Member of this Committee since September 2017 and President of the Parking and Mobility Commission of the National Federation of Parking Professions (FNMS) for several years, Thierry was naturally approached as representative by the FNMS for this commission presidency at the EPA. In this capacity, he will participate in the board of directors of the European association and will serve until September 2019. 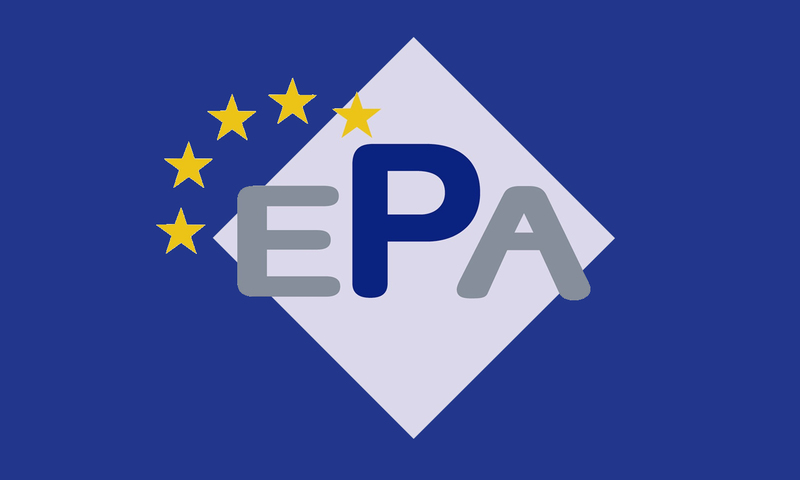 As a reminder, the EPA aims to facilitate cooperation between the professional parking organisations of the different European countries. The Political & Strategy Committee’s main task is to initiate work and coordinate the various working groups at European level. We wish Thierry every success in this new position!